Read more about our annual memberships. 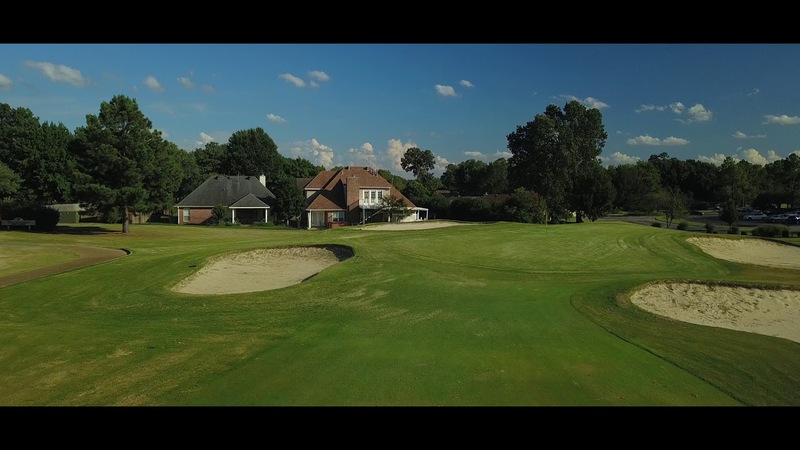 Stonebridge Golf Club has been a prominent golf course in the Mid-South area for over 40 years. The course was conceived and built in 1973 through a joint venture of Connecticut Mutual Life Insurance Company and Fletcher Properties of Tennessee, Inc. Stonebridge Golf Club was purchased in May of 2013 from Textron Financial and is owned locally by Golf Nation, LLC. George Cobb designed Stonebridge Golf Club as well as the par three course at Augusta National, home to the Masters Tournament and East Lake Golf Club, home of the PGA Tour Championship in Atlanta,GA. This beautiful tree-lined course presents a challenge for golfers of all playing levels with 5 different sets of tees. With strategically placed bunkers and challenging water hazards, this 6,768 yard par 71 course offers pristine conditions for a memorable day of golf.